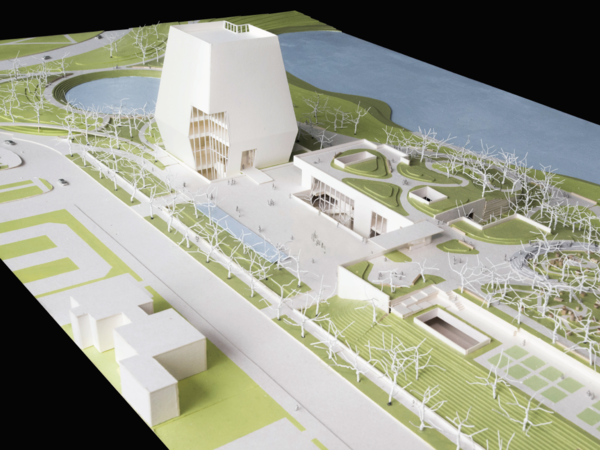 A three-dimensional model of the proposed Obama Presidential Center in Chicago. A rendering of the Obama Presidential Center. The buildings will be made up of variegated stone with glass openings to allow for natural light and be certified at LEED v4 Platinum for resource efficiency and sustainability. The Obamas are in Chicago Wednesday to unveil the library and host a roundtable discussion on the future of the Center. 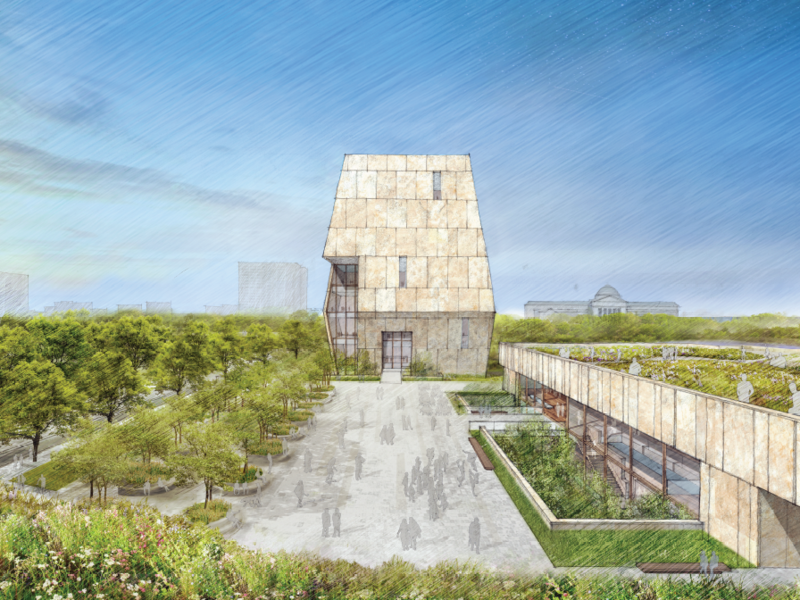 By planning more than one building, the Obama Foundation says it hopes the Center will be a "living, working center for engagement — an ongoing project for the community and world to shape what it means to be an active citizen in the 21st century." "The Obamas want to create a safe, warm, inviting place that brings people in, teaches them something new, and inspires them to create change in their own communities," said Obama Foundation Chair Marty Nesbitt. 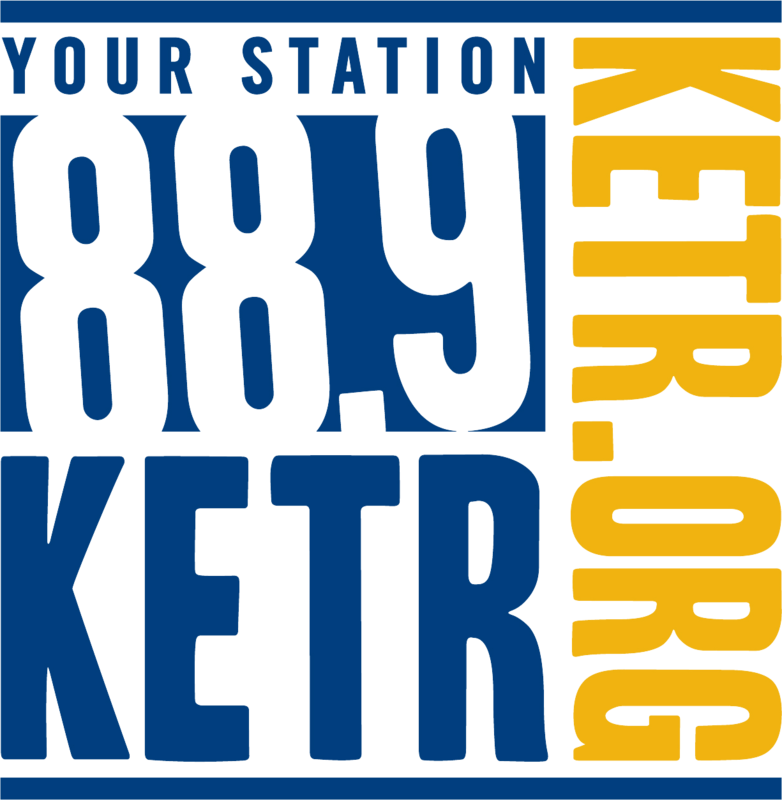 "The Center will be a place for doing, not just looking or listening, "
The Foundation also says the Center will "strengthen the economic climate of the community by bringing hundreds of thousands of visitors to the South Side every year, creating new jobs and opportunities on the South Side, and revitalizing historic Jackson Park," according to a release. Obama reportedly called early versions of the design "too quiet." "He said it was too unflashy," one of the Center's architects Billie Tsien told ArchDaily. "He looked at what we did and he said, 'I said you could be sort of quiet, but I think you're a little too quiet.'"